WXYZ Detroit – On Sunday, August 12, Spotlight on the News featured an interview about the expansion of Detroit’s famous Avalon Bakery . Guests included Avalon Bakery owner Anne Perrault, Main Street Bank President & CEO Jeff Kopelman, and Michigan Economic Development Corporation Vice President Don Snider. Don Snider has been named Minority Small Business Champion of the Year by the U.S. Small Business Administration for his exemplary efforts in managing the state’s urban and minority small business development portfolio. He was honored at the eighth Michigan Celebrates Small Business Awards on May 3 in Lansing. Click here to cut to the exact moment, otherwise you can skip ahead to 2:56 below. Local entrepreneur Donald Snider discusses pizza and his book. Chasing the almighty dollar has always been one of the primary goals of Donald Snider, but only recently did he realize that the big dough was in pizza. Succeeding in many different industries over the course of his life, one of the most successful local entrepreneurs has again found one that has brought him more success — Papa John’s Pizza. 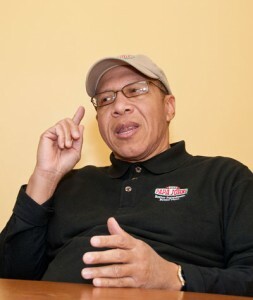 The owner of two pizza establishments in the Ann Arbor area, Snider was announced as Man of the Year by “Native Detroiter” magazine, which also features Congressman John Conyers and former Detroit Mayor Kenneth Cockrel Jr. as co-Men of the Year. “Although earning a living and employing people in the community was very important to Mr. Snider, his true focus was leaving a legacy for his children and grandchildren, which he someday hoped to be blessed with,” the magazine writes of Snider. Snider shares his story and gives details about his life in his 2009 book “Beyond the Bling.” In it, he offers suggestions for financial success. Born in Detroit, Snider moved to Chicago as a child, but came back to Michigan for college. Snider earned a bachelor’s degree from Wayne State University in biology and his master’s degree from Central Michigan University. After college, Snider found that success wasn’t always going to come easily. Following stints with several low-paying jobs, Snider made one of his first big strides as the owner and CEO of Paper-Plas Converting Inc., a supplier of packaging materials to the automotive industry. Most of his previous working experience came from owning five Kentucky Fried Chicken franchises, so the leap to automotive supplier seemed like a stretch. Thanks to his work ethic, Snider made it happen. In 1995, Chrysler was looking for a new supplier to provide paper and, as a long shot, Snider’s company received the job. Eventually, Paper-Plas became one of the fastest-growing, minority-owned paper-packaging companies in the United States. But it became a victim of the recession when the economy crashed a few years ago. His company hung on until 2009 before shutting down. Soon, Snider was looking for new opportunities. Snider realized selling pizza and working with food could be a good way to maximize profit — and he was right. And his employees are flour ishing with him. At 57, Snider doesn’t have plans of giving it up anytime soon. He purchased his first Papa John’s Pizza franchise in downtown Ann Arbor in December 2009 and recently opened up another in Ypsilanti last August. The two are subsidiaries of Walden Foods, which oversees the operations of Washtenaw County Papa John’s restaurants and several coffee shops at Detroit Metro Airport. Snider opened up a new location in Ypsilanti because the downtown Ann Arbor location can have inconsistent sales. The new location has about 35,000 cars drive by each day. So what happens to a man whose business is dependent upon college students? Snider has three children, who all strive to be as successful their father. However, Snider doesn’t plan to expand his business any further until more family is involved in his operations. Despite his success — or perhaps because of it — Snider has remained true to himself in order to reach his goals. Maintaining good credit is imperative to success, he said, offering a just a few words for college students looking to make their own entrepreneurial mark. LANSING – Michigan Economic Development Corp. President and CEO Michael A. Finney today announced Elizabeth Parkinson, former vice president, marketing and communications for Ann Arbor SPARK, MEDC senior vice president, marketing and communications, and Donald E. Snider, former president and CEO, Walden Foods in Ann Arbor, MEDC senior vice president, urban economic development. At SPARK since November of 2005, Parkinson developed and implemented the Ann Arbor SPARK marketing strategy and plan implementing the Ann Arbor USA brand. During her tenure, SPARK grew to national recognition with aggressive public relations outreach, targeted advertising and the development and use of digital and social media tools. Under her direction, SPARK undertook the design and development of a range of online and collateral communication tools and supported over 150 annual educational, training and networking events. She also created and implemented the MichAgain talent attraction and retention initiative. Prior to joining Ann Arbor SPARK, from 1992-2002, she was employed by Edelman Public Relations in Chicago and served as managing director of the Creative Solutions group developing, coordinating and executing creative campaigns for multi-national clients including: Microsoft, Kraft, KFC, Pizza Hut, FTD, Case IH, Allstate, , Abbott, , Pfizer, Fuji Film, Mexico Ministry of Tourism, Illinois Board of Tourism, Bacardi, Underwriters Laboratories andWhirlpool. Parkinson holds a B.A. degree in Marketing and Accounting from Alma College. Snider’s career spans over 20 years with extensive experience in public and private administration roles. As president and CEO of Walden Foods, he owned and operated two Papa John’s franchises in Ann Arbor and Ypsilanti with 40 full and part-time employees serving the University of Michigan and Eastern Michigan University communities. From 1995-2009, Snider was president and CEO of Paper-Plas Converting, Inc., a tier one automotive supplier in Detroit and Milwaukee, WI. Past positions include: accounts manager for Randolph-General Medical Inc., Livonia; chief operations officer for New Center Hospital, Detroit; owner and operator of two Kentucky Fried Chicken stores in Illinois; and financial developer for the General Motor Institute for American Business, Detroit. Snider has been recognized with several awards including: Michigan Minority Business Development Council Supplier of the Year in 2003, 2002 and 2000; and has served on numerous boards including: Davenport University Foundation Board, Detroit Area Pre-College Engineering Program and as a member of the Michigan Building Authority board under appointment by Governor Engler. 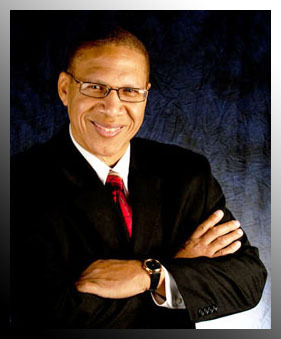 He currently serves on the Henry Ford Health System and Chicago Federal Reserve Advisory boards. Snider is author of Beyond the Bling, a book about taking real steps to financial success. He holds a Masters of Public Administration degree from Central Michigan University. The Michigan Economic Development Corporation, a partnership between the state and local communities, promotes smart economic growth by developing strategies and providing services to create and retain good jobs and a high quality of life. 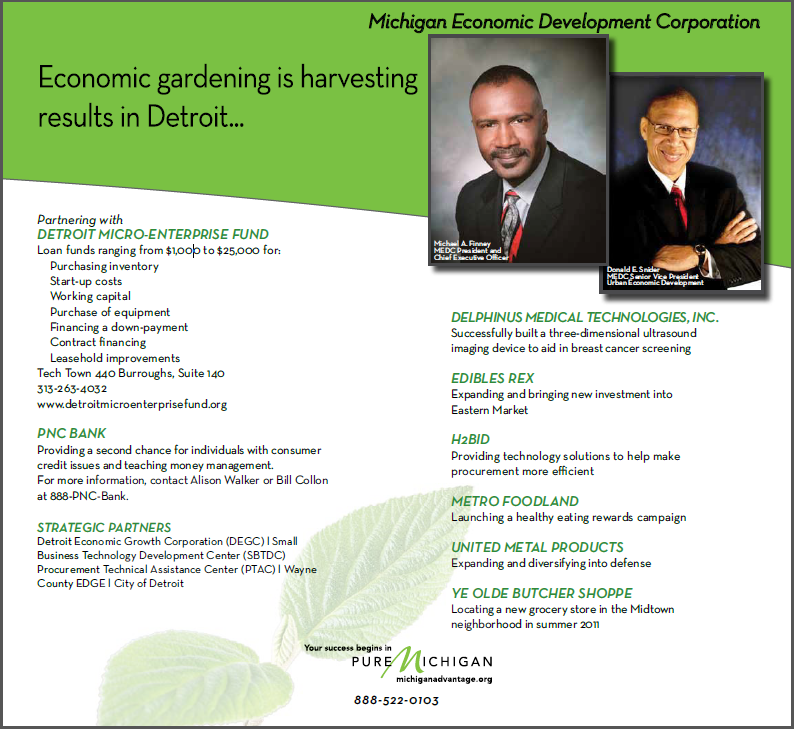 For more information on the MEDC’s initiatives and programs, visit the website at www.MichiganAdvantage.org. Join our mailing list to get the latest information on our upcoming events.